Artistes and Repertoire Manager for Zylofon Music, Willi Roi who doesn’t stop bragging with his 45 years in the music industry is died. 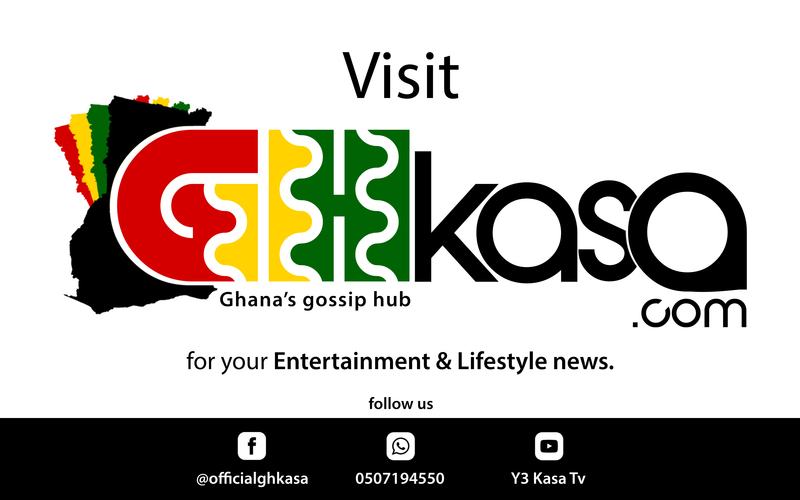 News reaching GhKasa.com has it that, the singer and music producer died in his apartment in Accra on Sunday February 10, 2019. GhKasa also gathered that, Willi Roi was found dead with blood oozing out of his mouth, got back from a show around 12am on Sunday and moved to his apartment. According to CitiNews ad other sources, the body has been deposited at the police morgue.